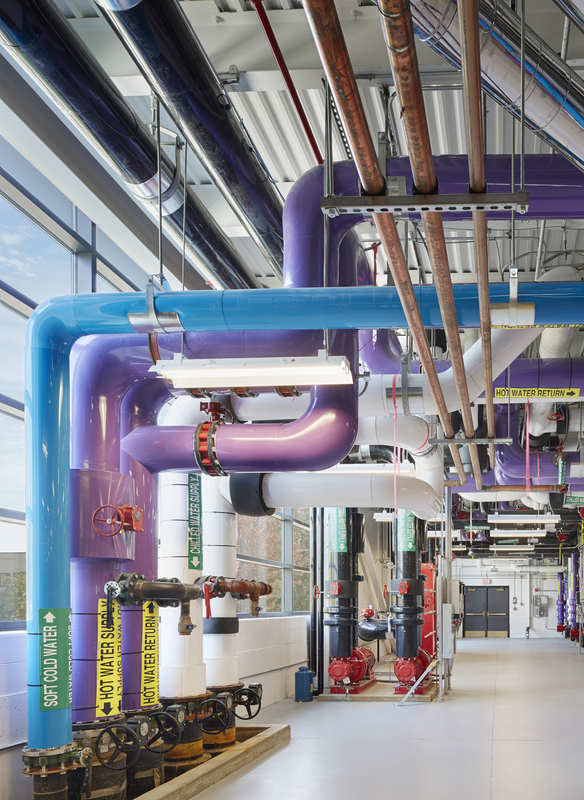 The Missouri S&T Geothermal Energy Project supplies energy to 15 campus buildings and the campus chilled-water system, which serves much of the university. 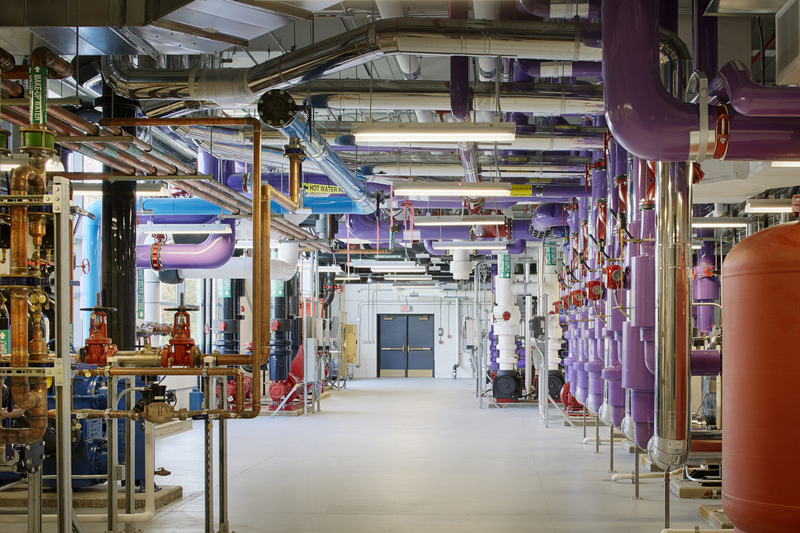 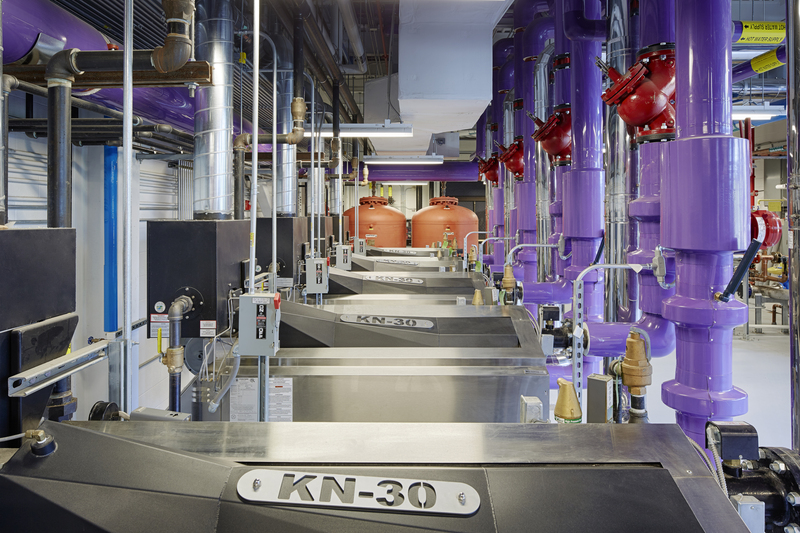 The plants each contain heat recovery chillers, supplemental cooling towers and gas-fired boilers to provide geothermal energy to surrounding areas of campus. 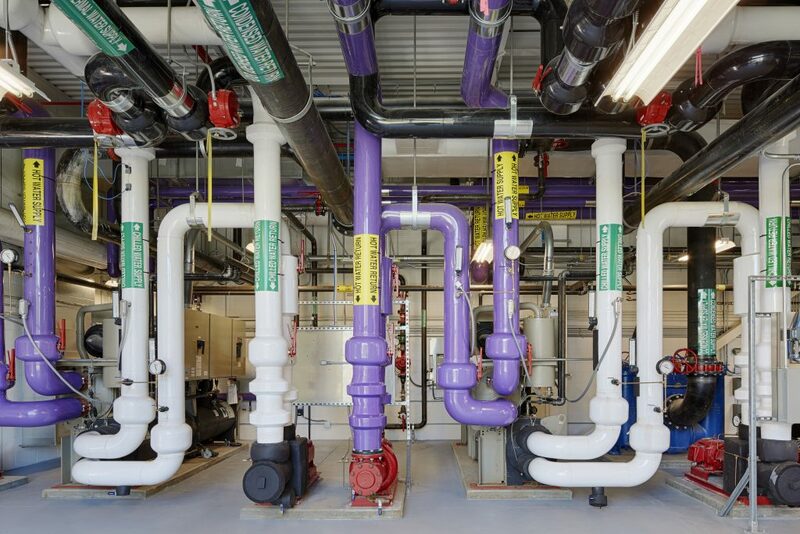 Piping pre-fabrication maximized to exceed schedule expectations and improve installation quality.